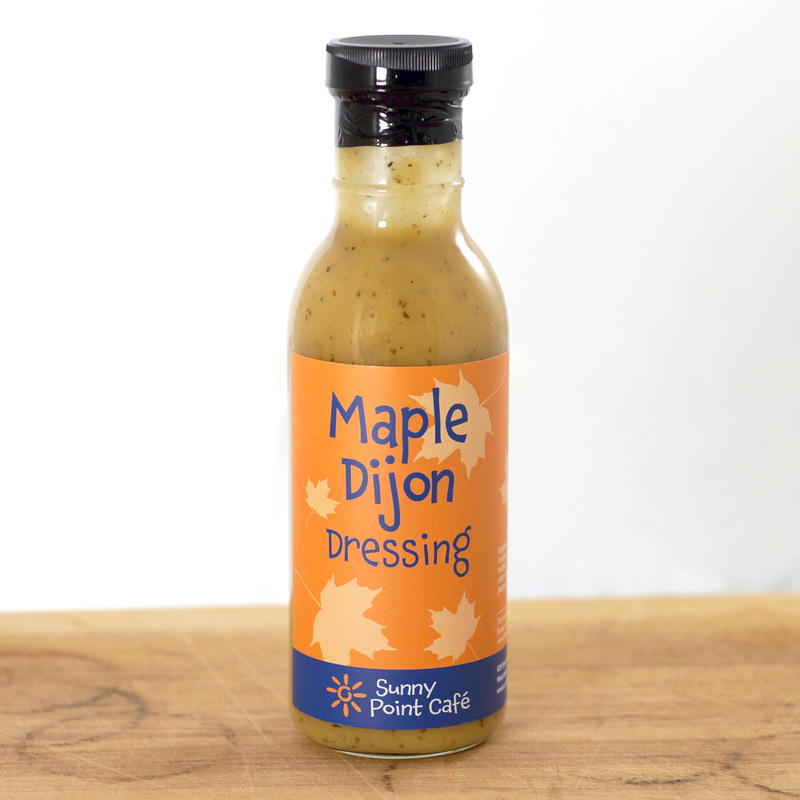 Maple Dijon Dressing has a lightly spicy taste which is great on salads and sandwiches. 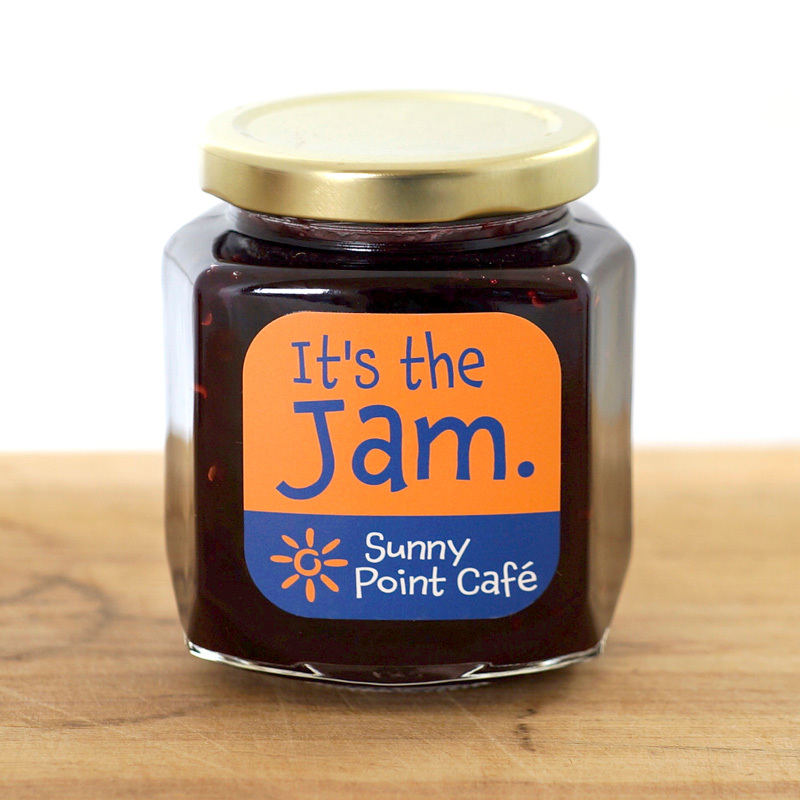 Maple Dijon Dressing is served with the best selling Breakfast Salad at Sunny Point Café. 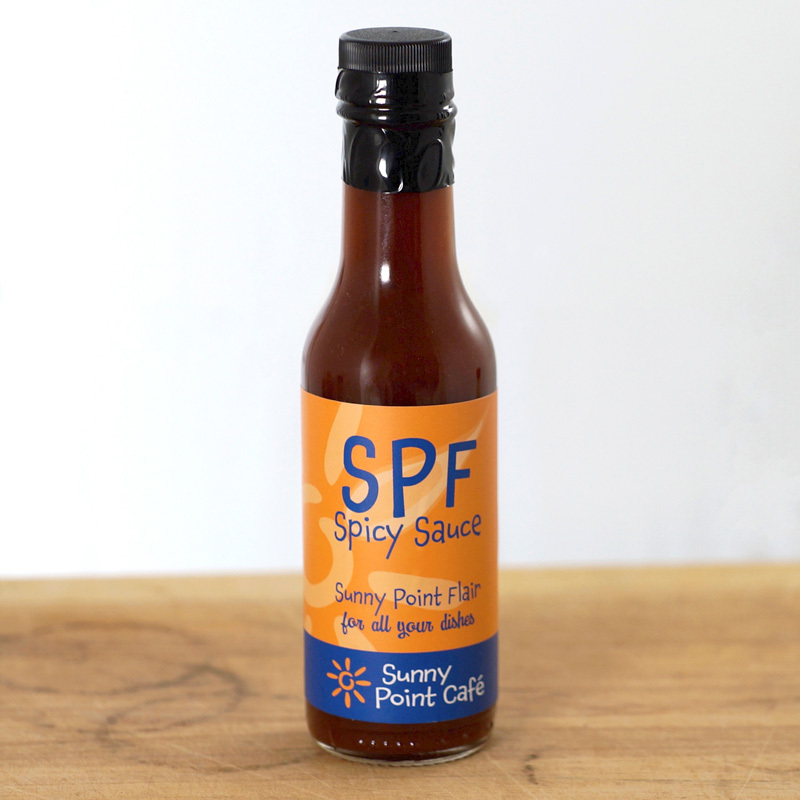 It’s lightly spicy taste is great on salads and sandwiches. 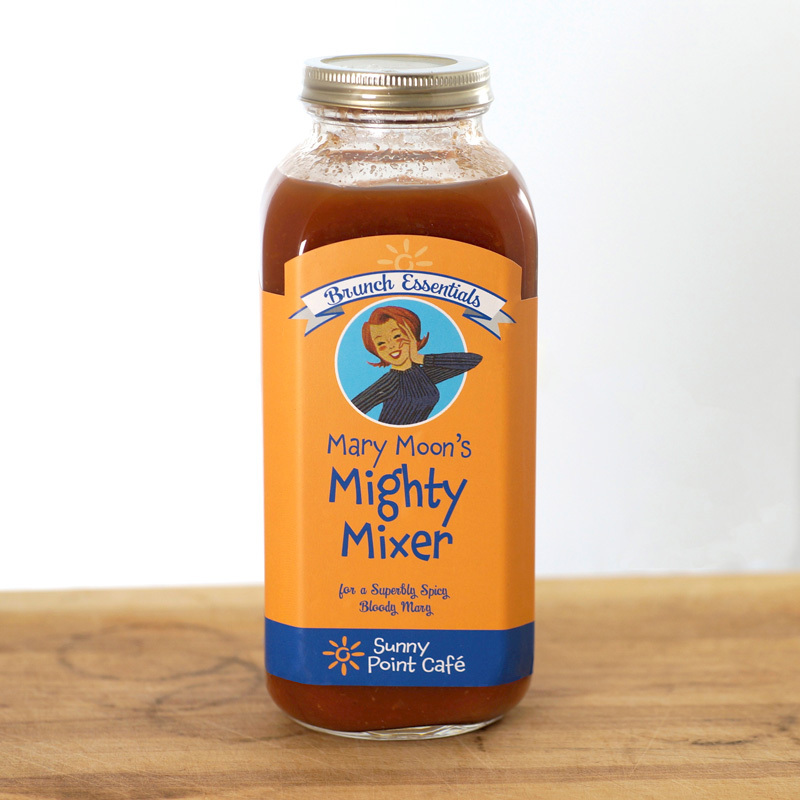 Ingredients: Dijon mustard, whole grain mustard, maple syrup, cider vinegar, salt, white pepper, thyme, olive oil.